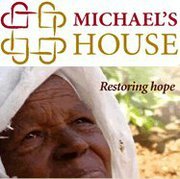 Your Life After 25: Help Support Impoverished Elderly With Michaelâ€™s House! Help Support Impoverished Elderly With Michaelâ€™s House! When I setup the “Your Life After 25 Launch Giveaway” I had no idea that I would gain such an inspirational story from it. Upon notifying the winner of that sweepstakes, Ms. Speck wanted to know the details of how her Visa gift card could be used. 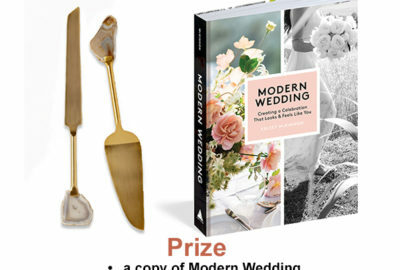 I let her know that she could use it anywhere that accepts Visa, she was pleased because her intentions were to donate her prize to a wonderful organization that cares for impoverished elderly, worldwide. For me, it was a heartfelt reminder of what I want this site to be about… Inspiration, Empowerment, Education, Entertainment, & Social Responsibility! Just from one giveaway she was able to give a gift back to many others, I asked her to share some information explaining what Michael’s House is all about so make sure you check out her article below. â€œMichaelâ€™s Houseâ€ It is a simple name. If you ask the founder, Michael Craig, heâ€™ll tell you that it is named after the Archangel Michael, the guardian. Those of us who have been around since the beginning know better. It began when Michael Craig travelled to Ethiopia. When he returned from that unforgettable trip, he was full of anguish from the poverty and suffering that he had seen. These are conditions that are unimaginable to those of us who havenâ€™t seen if for ourselves. My eyes filled with tears as he described the indigent elderly wrapped in rags, looking like piles of discarded rubbish as they slept on the street. 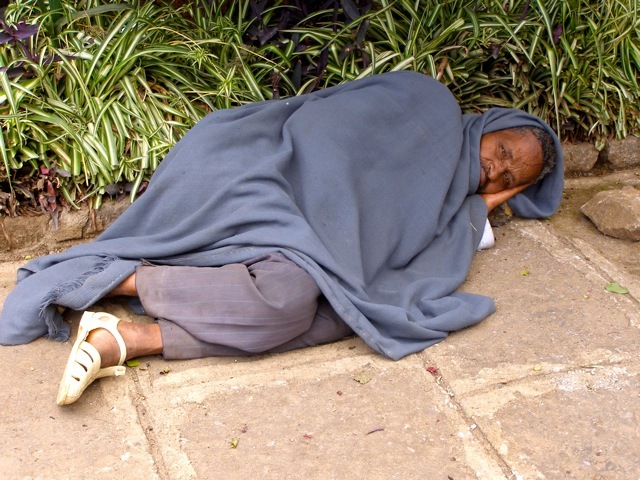 I tried to picture the destitute old people who pay what money they have to sleep under the step of someoneâ€™s house with the requirement that they arrive after dark and leave before daylight. Raising his arms as if to cradle someone close; Michael described the dying child on the sidewalk. â€œI wanted to pick him up and take him somewhere to die in peace but then I realized there was nowhere to take him. He would have to die there on the sidewalk.â€ Dropping his arms with a sigh of despair, Michael told me that he had to do something. This is how â€œMichaelâ€™s houseâ€ was begun. It had no name, it wasnâ€™t at that time a non-profit or a charity, it was one (not so) ordinary manâ€™s need to help. Michaelâ€™s compassion and sincerity drew others to help with what was only referred to as â€œMichaelâ€™s houseâ€. The concept was simple, the decisions were clear. Michaelâ€™s house could house a few or feed many. The food in question was not only for the empty stomachâ€™s but just as importantly for the spirit. Rather than long days and nights alone on the streets, the elderly people who come to Michaelâ€™s House are once again a part of a community. Muslims, Christians and Jews pray their own prayers before eating. When the meal is over, there is singing and dancing. As Michael says, â€œFor a time, they are young againâ€. The element that captured my heart and held me forever was the respect and acknowledgement of the importance of individual dignity. Bathroom facilities, the ability to wash themselves and clean their clothes were added to the riches of Michaelâ€™s House. Sewing machines and supplies were purchased to allow people to help support themselves. People were given shoes that matched for the first time. 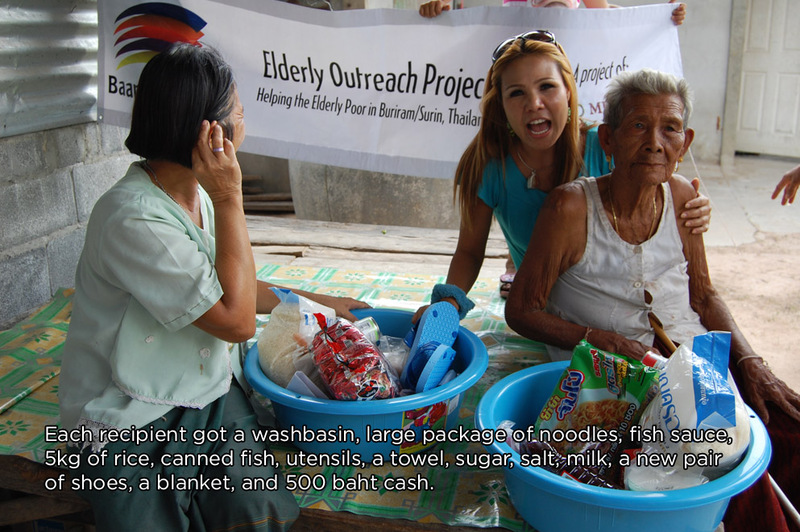 These elders may still live on the street but they have dignity and self-respect. Michaelâ€™s house grew to include Annâ€™s Shelter, providing a place for those who were too weak to survive on the streets. A partnership was created with the nuns of Mother Teresaâ€™s Missionaries of Charity to care for the dying. Doctors help to restore sight and provide basic healthcare. People who live too far away to make the trip to Michaelâ€™s House are provided with annual pensions of $120 a year to allow them to feed themselves. There are many organizations that work for the poor children of the world though indeed it is still too few. Michaelâ€™s House proves for the forgotten elderly. These elders historically would have been honored and cared for by the next generation. Those children are gone, taken by war and AIDS. Some of the elderly have grandchildren and great-grandchildren for which they try to provide. Poverty of this magnitude is beyond my sheltered understanding. The compassion of Michael Craig and the small group of dedicated people who have extended Michaelâ€™s House into Uganda, Tanzania, Rwanda and Thailand leaves me in awe. Terfa, who manages Michaelâ€™s House in Ethiopia has made this a life, not just a job. He brings people into a warm, caring community while battling the monsters in a culture of greed and corruption. These people are, in their quiet way, heroes who demonstrate the difference a dedicated, caring person can make. Happy Mothers Day To All You Wonderful Mums/Moms Out There! How Can I Be Kinder To The Environment?